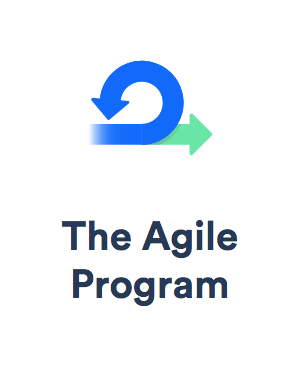 Agile is a structured and iterative approach to project management and product development, most commonly used for software. It gives you the ability to respond to change without going off the rails, which is good news for any team. 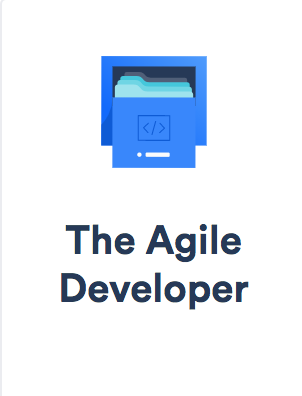 When a team transitions to agile from traditional software development, such as waterfall, they should remember that it is a cultural and technical philosophy, not just a set of ceremonies. 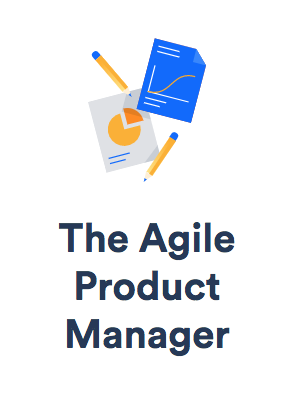 Agile makes it so deadlines are based on velocity and the team's capacity, setting everyone up for successful product delivery through data-driven deadlines. 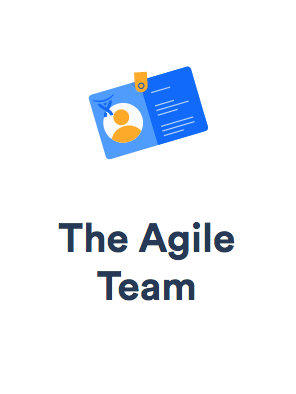 Use our no-nonsense guide to get your team up to speed and working within an agile framework - whether it's scrum, kanban, or your own combination. 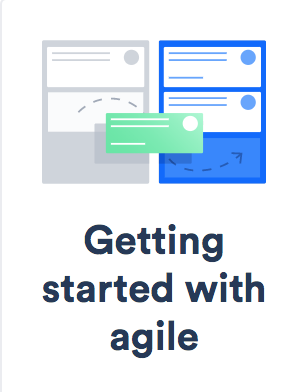 We've included resources for the development team, product manager, advanced topics for scaling agile and tutorial-based articles to get you started.